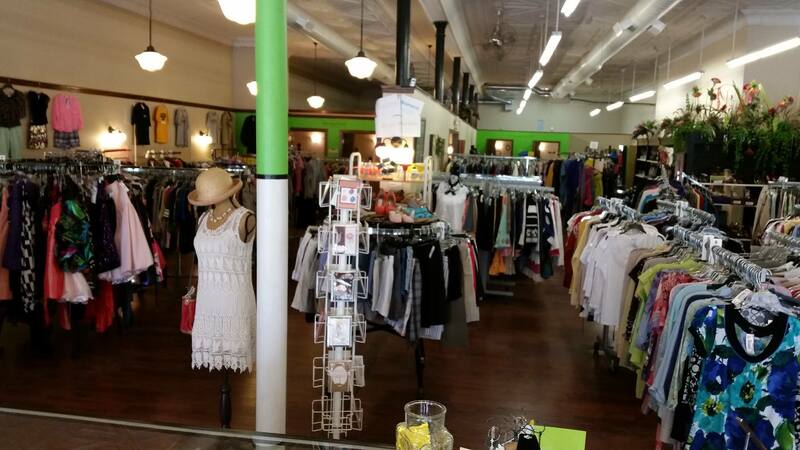 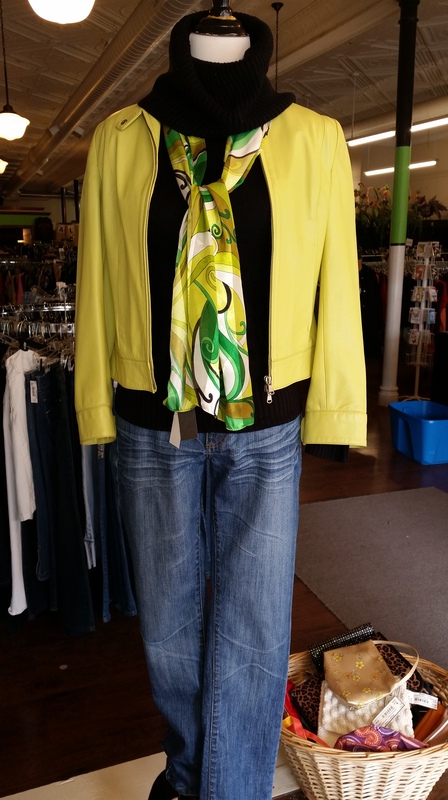 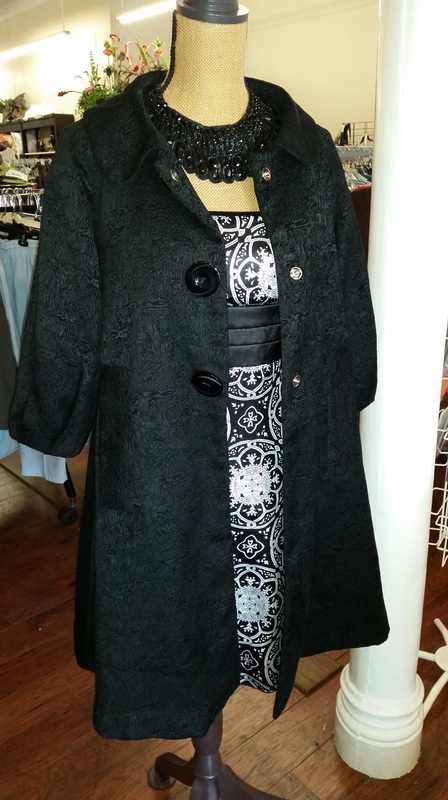 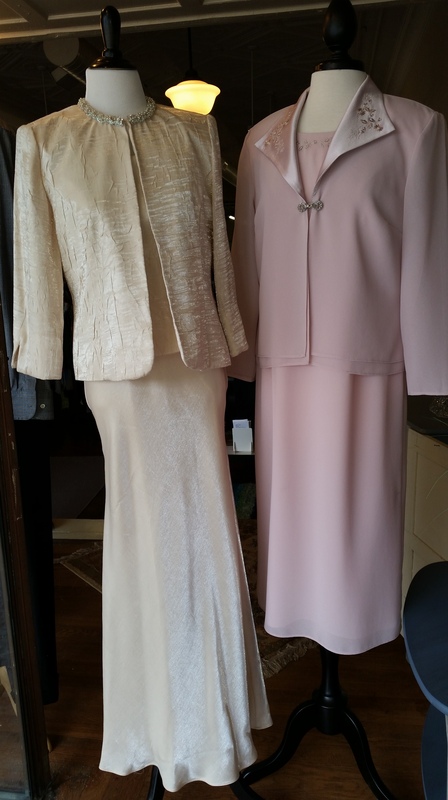 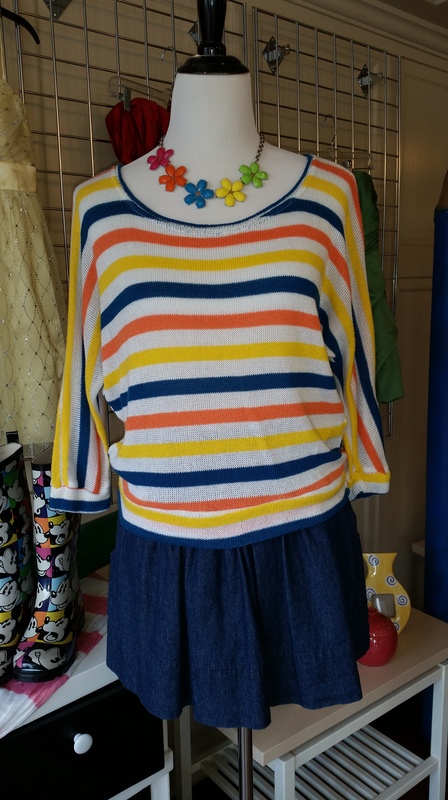 Maggie’s Closet features clothing from a Junior size 0 to a Women’s size 3X! 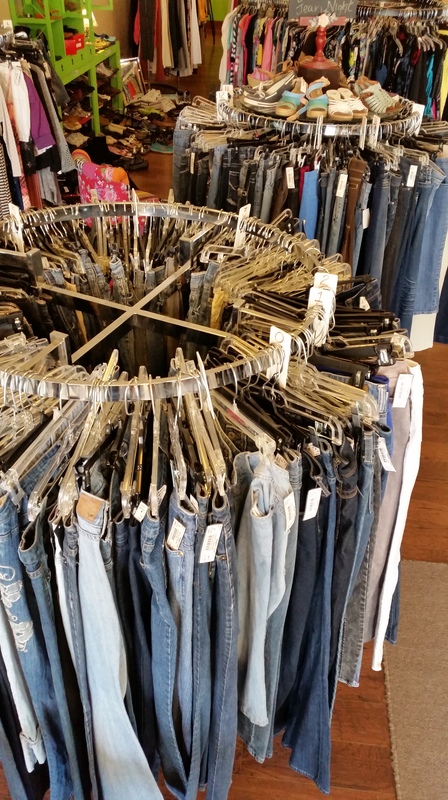 From casual jeans to Mother of the Bride or Groom, we have you covered. 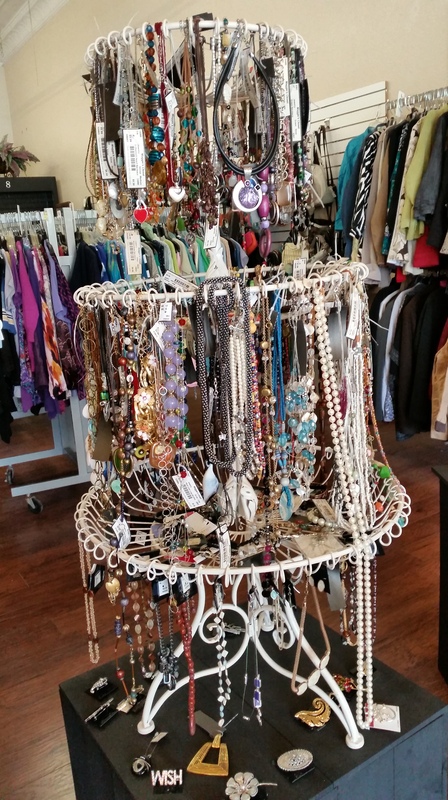 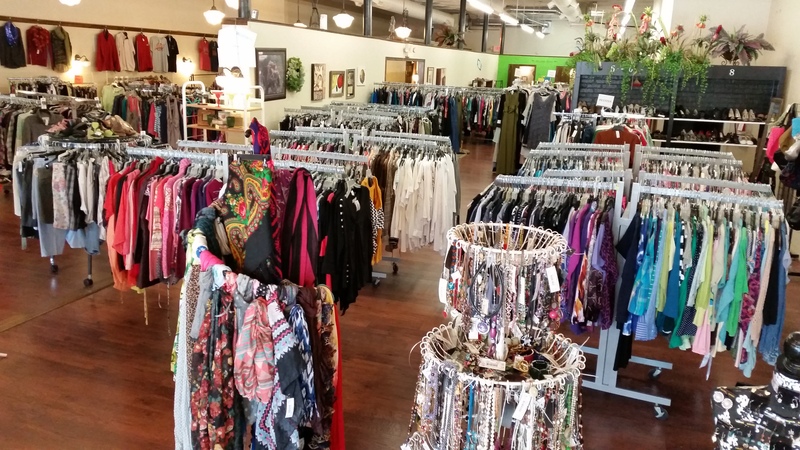 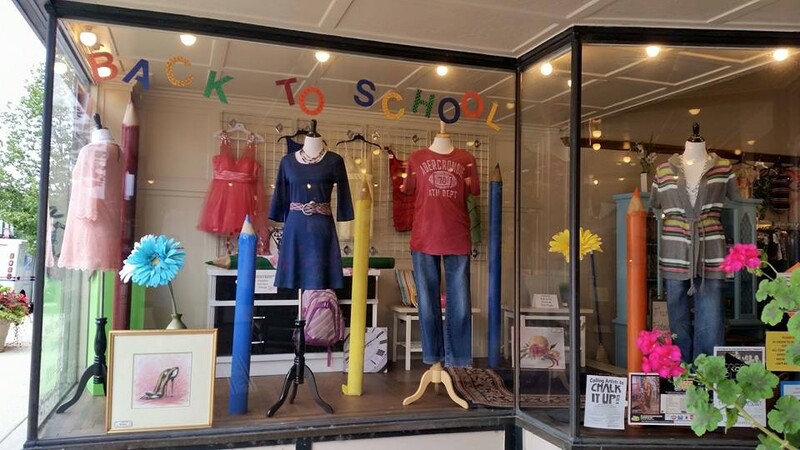 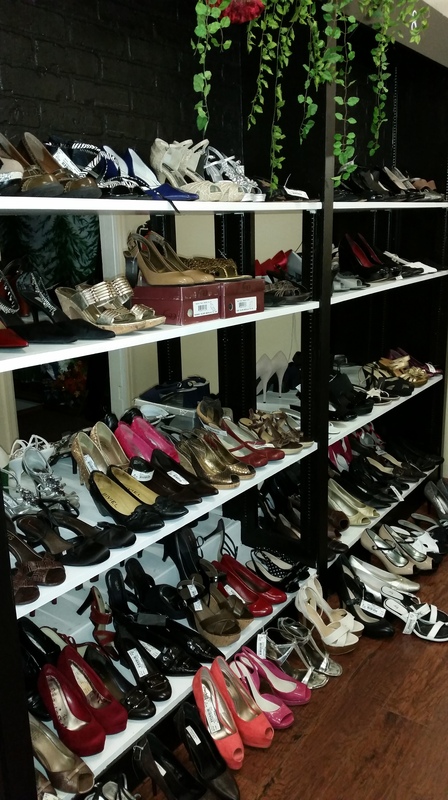 Clothes, shoes, purses, jewelry, home décor items…something for everyone!